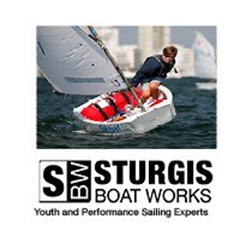 Known to those in the sailing world as APS, Annapolis Performance Sailing is the capital sailing store in the United States that does business around the globe. 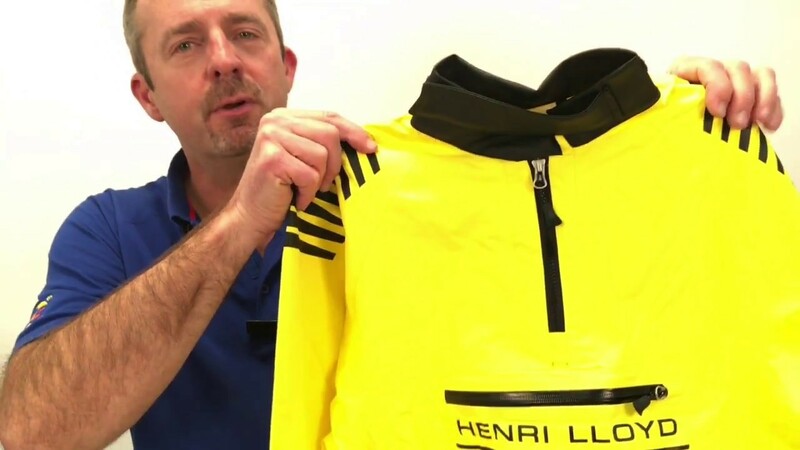 The core values held close have been to stock a wide selection of products and their accessories, to have stock of hard to find items, and have a staff of active sailors who are able to help customers solve problems and make purchases with confidence. A team of up to 32 members in season calls APS home today and enjoys being able to walk out the door at the end of the day and be on the water sailing not too long thereafter. 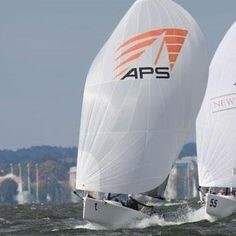 APS prides itself on its staff and their extensive sailing knowledge, this being the main reason it sets itself apart from other sailing stores. APS just celebrated its 25th anniversary in 2016. 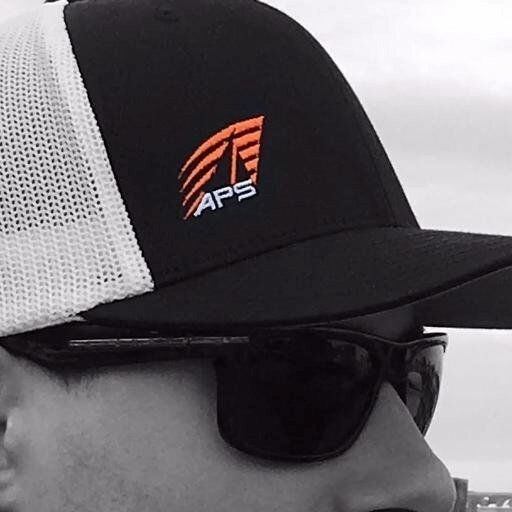 APS was founded in 1991, by company president Kyle Gross, the year he graduated from college. 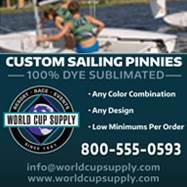 After competing on the St Mary’s College Sailing team and working at the college’s sailing center, he recognized the need for a business that would supply dinghy racers with everything they needed, from foul weather gear to obscure boat parts that seemed impossible to find. 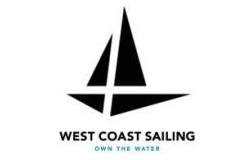 In 1992, Kyle decided to produce a mail order catalog to bridge the gap between sailing locations and connect with customers nationwide and around the world. 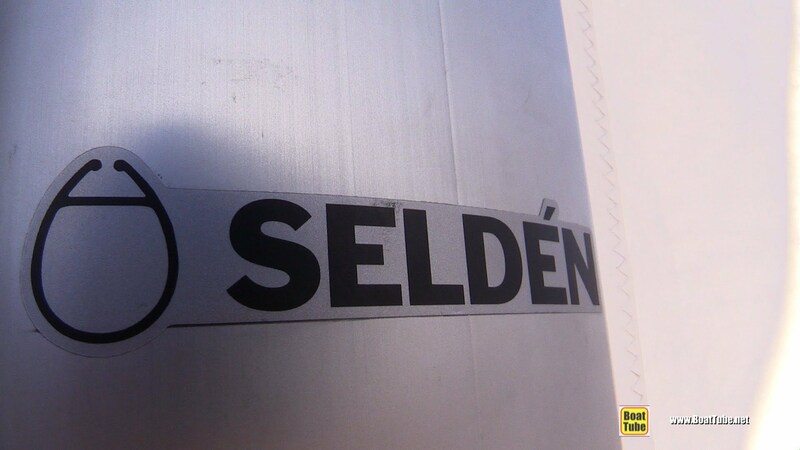 With technology being far from what it is today, the product photos were taken, trips to a photo shop to turn film into half tones were made, and actual cutting and pasting was the method for creating the catalog. Friends helped by modeling for apparel photos and were enticed with beers and pizza to stick address labels on finished catalogs. The initial circulation was around 3000. The APS catalog grew in size and distribution year after year establishing APS as a serious mail order company. The addition of a dedicated and knowledgeable call center team increased customer service, further helping the company grow into an international presence. APS catalogs were expanded to over 100 pages, full color with a distribution in excess of 100,000. 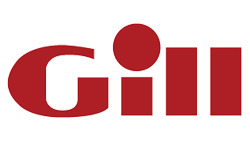 The retail space increased in size twice, the APS website was launched, the rigging department was created and the product offering became much larger. 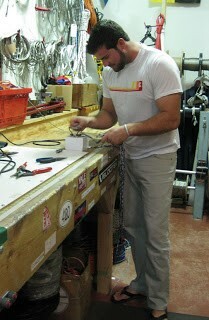 In 2003, Kyle designed and built the current 6000 square foot APS storefront and fulfillment center. 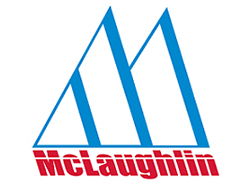 Since then, our product offering has been expanded beyond 15,000 items, staff size increased and the Crugear department for decorating team gear was added. 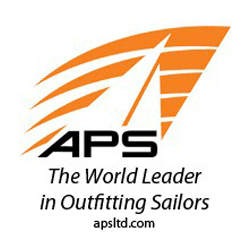 APS became known as the first-to-market sailing retailer by developing relationships with innovative vendors outside of the US and exclusively introduced new brands including: Zhik gear, Optimum Time Watches, Holmotro tools, Polilite rope, Rooster clothing and hardware, Sea Australia gear, and others. 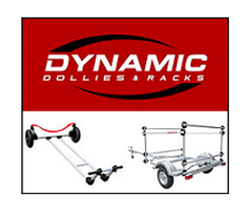 The company also has the most extensive offering of one design parts here in the United States. 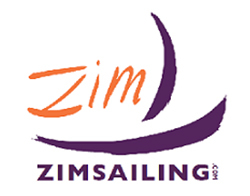 Another quality part of the store is its Rigging Shop staffed by top quality riggers who have the skills to help you with whatever technical needs and jobs you require. APS continues to change, adapt and thrive as a sailing retailer in the digital age. In 2015 a new enterprise website was launched to further improve the customer shopping experience and the APS Advisor was introduced as the source for sailors to access the knowledge and information that is the hallmark of APS and its employees. The Advisor houses the hundreds of videos, articles and photographs developed by the APS team in-house. 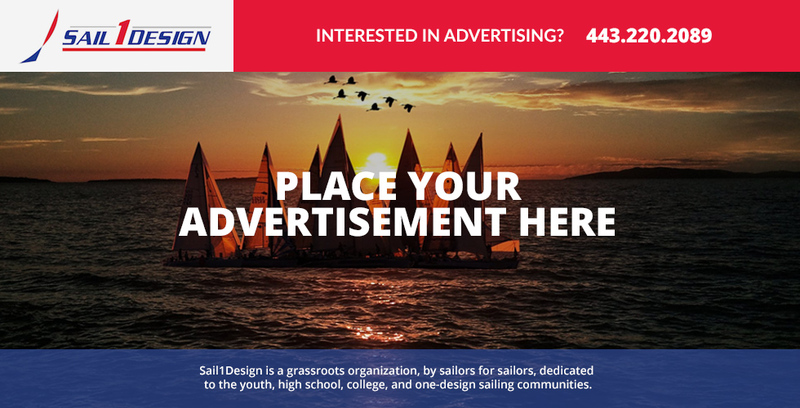 Be sure to check out Advisor for all your sailing needs and questions. Nothing represents the stores metamorphosis over these past 25 years than the catalog covers. 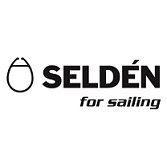 They clearly show the evolution of a company that started out in dinghies, moved to keelboats, was an early adopter of online retail focusing effort exclusively on sailing rather than boating and water activities in general, and will continue to provide the widest selection of quality sailing specific products and services for apparel, line, hardware, and rigging at competitive prices. 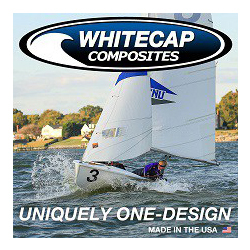 For all your sailing and racing needs APS is the store that is two legs ahead of the competition. Their friendly staff members can help you with your order over the phone, in their new websites online chat, and of course in person in the storefront. A special thanks to APS Create Content Function Owner and friend Claire Davidson Yoste, and President Kyle Gross for supplying the information for this article. 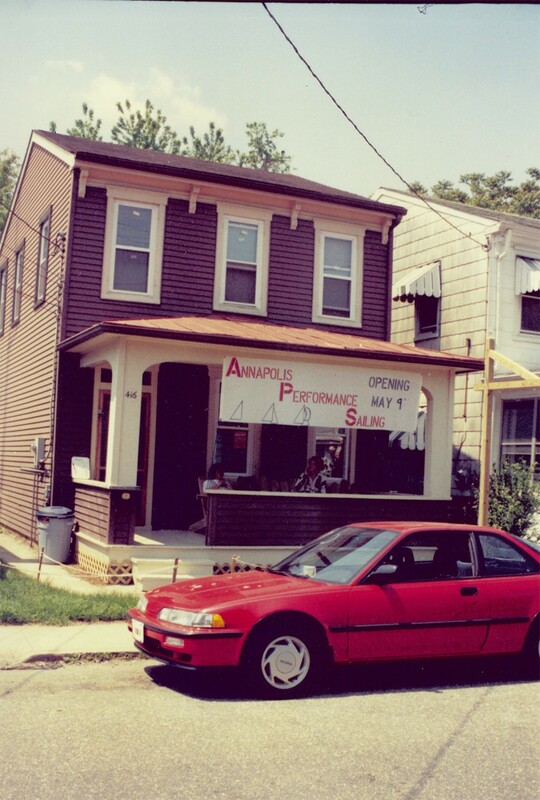 APS is located at 104 Severn Avenue in Annapolis, MD. We can be reached at 800.729.9767 during business hours: 9:00am – 5:00pm US EST, Monday – Friday. Our Sales & Customer Service Center is closed on Saturday and Sunday – you can reach us by email by clicking here. Our storefront is open on the weekends from 8:00am – 5:00pm EST for walk in customers.